Burns night is an important date on the Scottish cultural calendar, with numerous events to celebrate the Bard, from poetry readings, celidhs and of course the traditional Burns Supper with haggis, neeps ‘n’ tatties on the menu. It’s customary to wear Scottish dress at these events but while the kilt is an easy solution for the gentlemen, what can the ladies wear? That’s where Dunmore Scotland can step in to help! 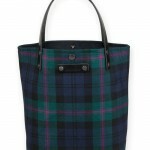 Our range of tartan handbags and accessories can be used to accessorise or indeed form part of your Burns night outfit. 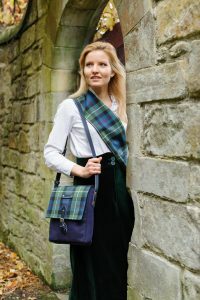 As all of our pieces are designed and made right here in Scotland, you can be confident that you are wearing an authentic piece of Scotland, no matter where you may be in the world. 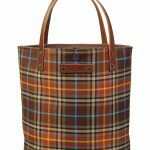 The Ailsa tote, currently available in 14 tartans, adds a touch of Scottish style to any outfit, smart or casual. £95 each. 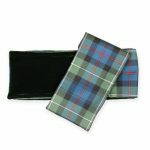 Why not show your unique style by using one of our tartan scarfs (£69) as a sash or cummerbund. 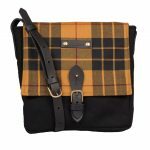 Add a matching Strathearn leather saddlebag (£295) or Orkney satchel (£139) in wool for added flair. 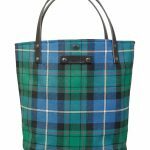 Whatever the occasion, Dunmore Scotland can provide you with the perfect accessory to bring out your inner Scot. 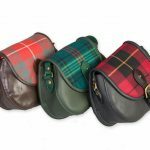 Click here to see our full range of tartan pieces. Delivery to UK addresses is free and details of rates to other countries can be found here.